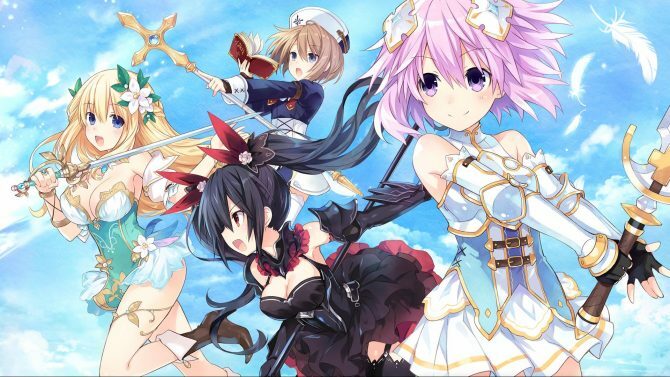 Idea Factory International announced late Thursday that the MMO-style action RPG Cyberdimension Neptunia: 4 Goddesses Online will release on PC-via Steam in February 2018. 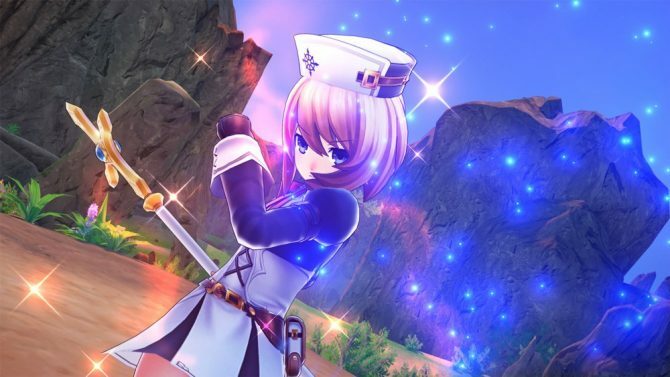 Originally set to release with the PlayStation 4 version, Cyberdimension Neptunia: 4 Goddesses Online on PC was delayed to improve quality and address bugs. 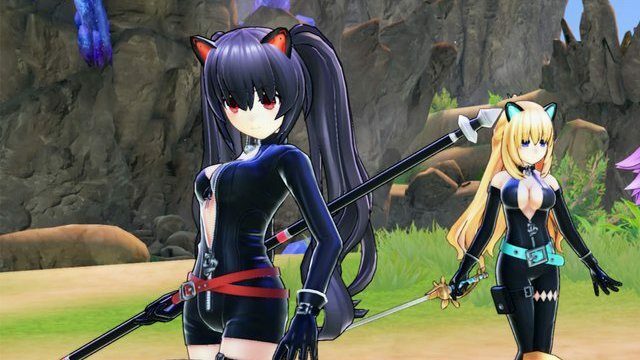 Additionally, costume DLC will also be available, which includes the catsuit costume for the full party. Additionally, the PC version of the game will also contain new text options that include Japanese and traditional Chinese. This will allow the game to be played in multiple regions as well as assist western players in their quest to learn Japanese. Cyberdimension Neptunia: 4 Goddesses Online has players go on a journey through the digital world of Alsgard with their party of Goddesses to fight monsters, collect items, and have fun together. The battle system features Tamsoft’s signature hack ‘n’ slash gameplay that they are known for. Players will also be able to go online and partner up with a party of 4 to take on the enemies as a group or hang out and chat in the game’s world. If you’d like to know more about the game, check out DualShockers’ review. 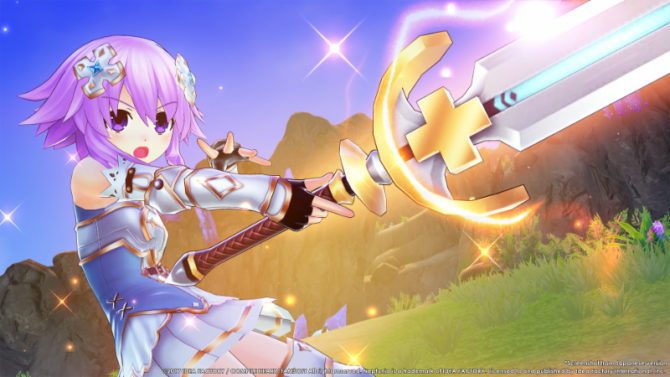 Cyberdimension Neptunia: 4 Goddesses Online is available now on PlayStation 4.